Short on time? No problem! Military Produce Group and your local commissary have you covered. 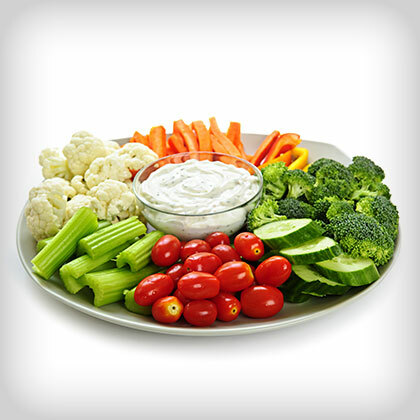 Stop in and pick up conveniently prepared fruit and vegetables to help create your favorite meals. Pepper mixes, fruit and vegetable trays and pre-sliced watermelon will give you the healthy options your family needs, with on-the-go convenience.